Doc (Mike Sabec) is an expert on the Turtle Flambeau Flowage, guiding on the TFF for 26 years. 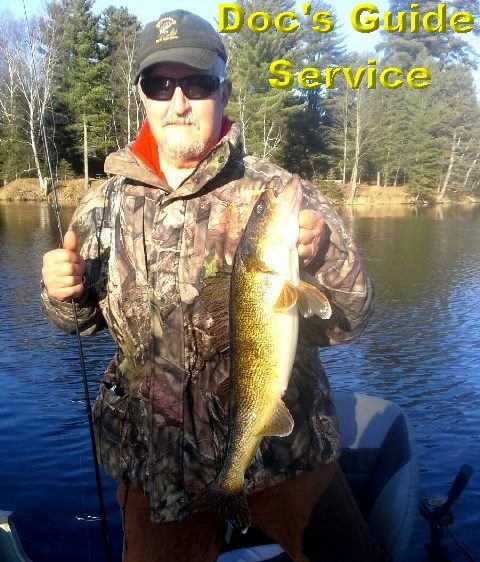 Specializing in walleye, small mouth bass, jumbo perch and crappie. You are sure to enjoy your day on the water with Doc as he is dedicated to your fishing success.